We provide legal solutions that helps businesses run and grow. 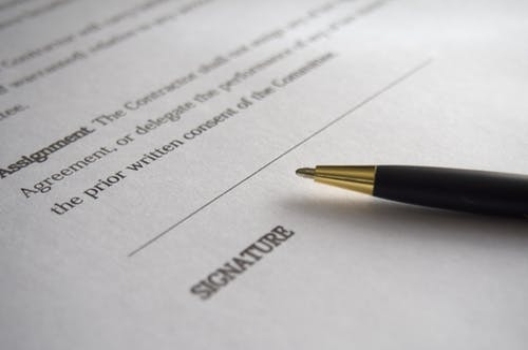 We help businesses draft contracts and agreements and also provide advice on legal matters. Charis Legal Practice is a result- oriented and solution-seeking law firm based in Lagos, Nigeria. At Charis Legal Practice, our business is all about supporting you. 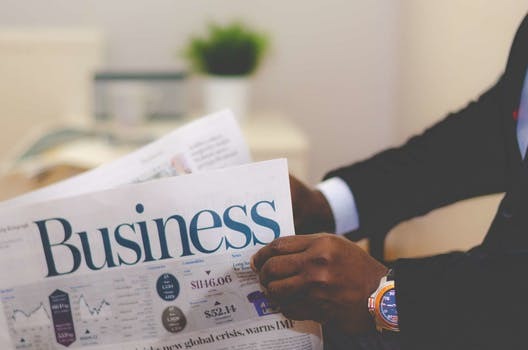 We understand the diverse challenges that business owners face and strive to develop innovative solutions that solve problems and protect their interests. We are experts in business law. Many pillars make a business successful, they include business development, sales, marketing, legal accounting etc. You cannot build a successful business by concentrating on only one or two or three pillars. All the pillars must be strong enough for your business to survive. At Charis Legal Practice we provide the legal support you need to start, scale and grow your business. Get tips about the legal aspects of running a business in your inbox. Copyright © 2019 Charis Legal Practice.